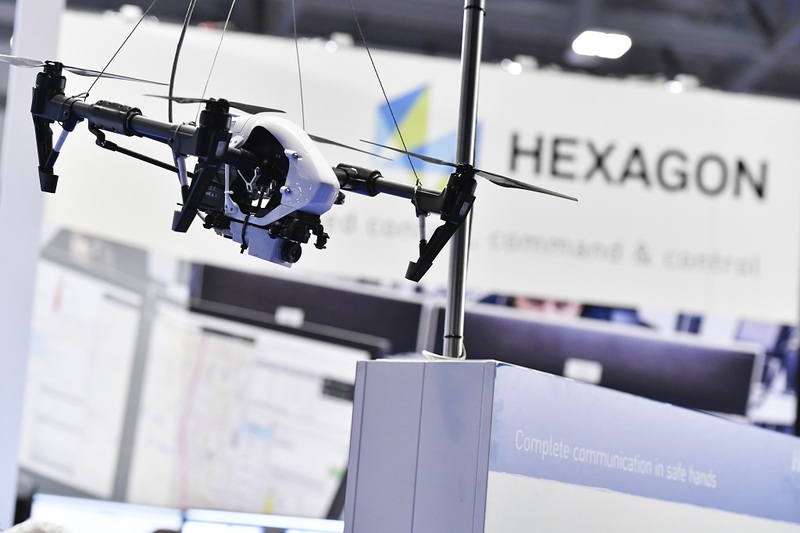 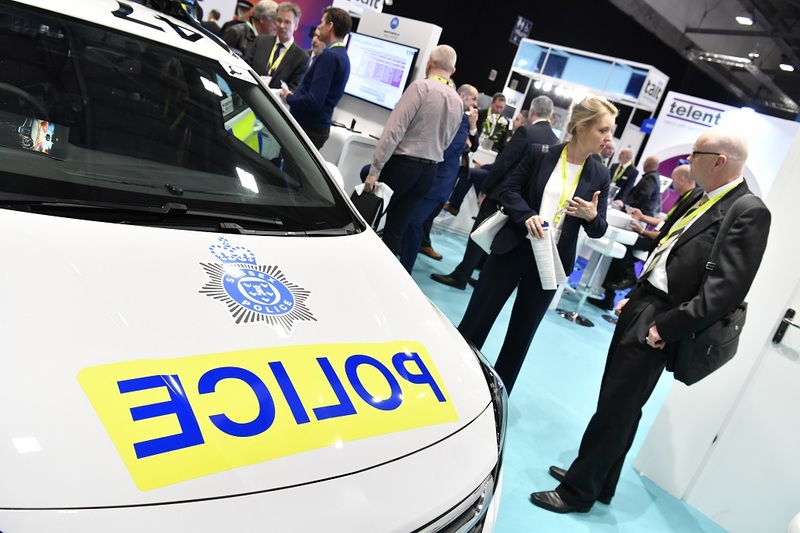 BAPCO 2019 with TCCA's Critical Communications Europe was a great success, it provided an unrivalled opportunity for all those involved in the sector to come together in the UK to network, drive innovation, discuss challenges, explore solutions and showcase innovation that is shaping our future. 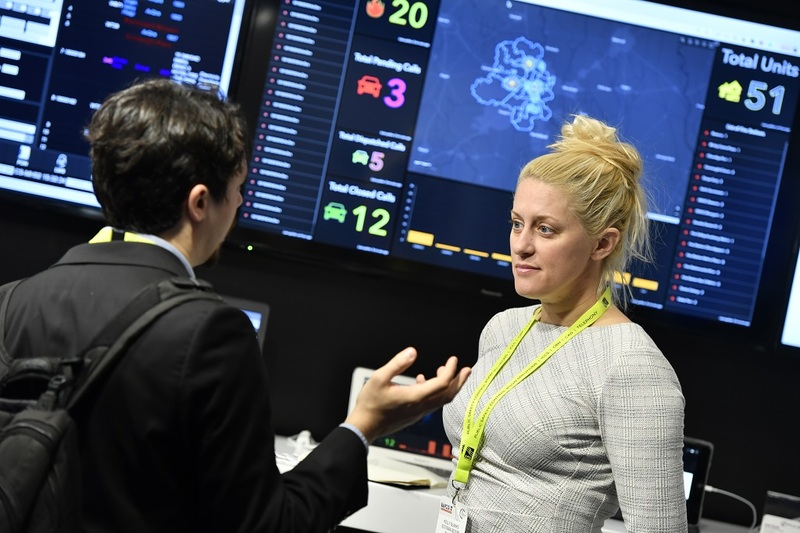 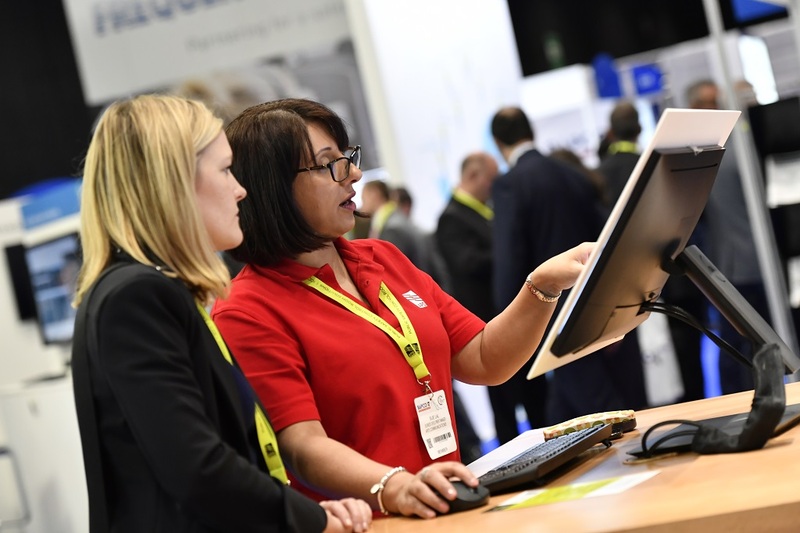 Alongside a plethora of the latest technology and solutions from top suppliers and expert led conference sessions on the latest topics, BAPCO 2020 will have more interactive features than ever before for you to enjoy. 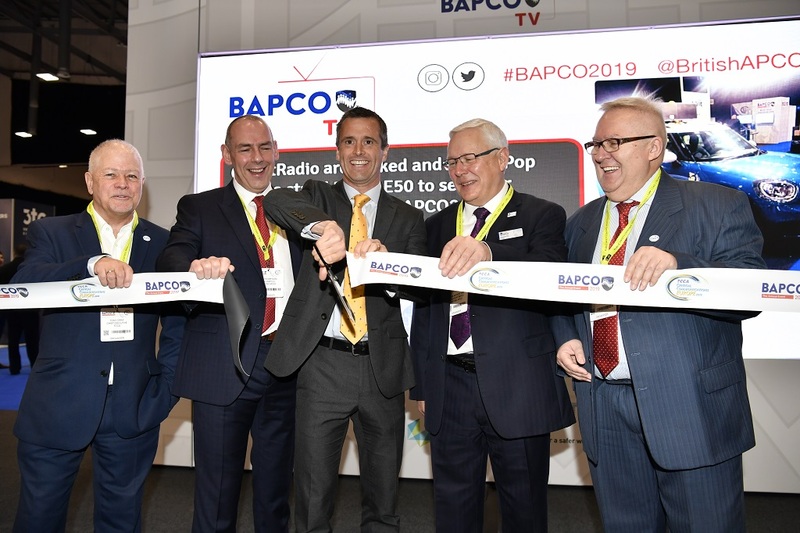 BAPCO 2020 will provide a forum for professionals in the field of public safety technology, to exchange information, ideas and experiences. 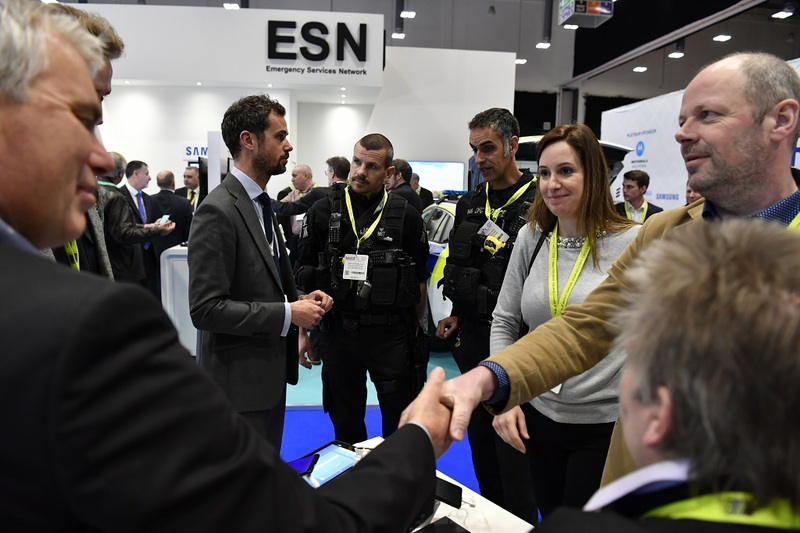 Attendees will have the opportunity to collaborate with emergency and non-emergency public safety services, suppliers, technologists and related government offices both within the UK and other EU member states to influence the future development of public safety communications. 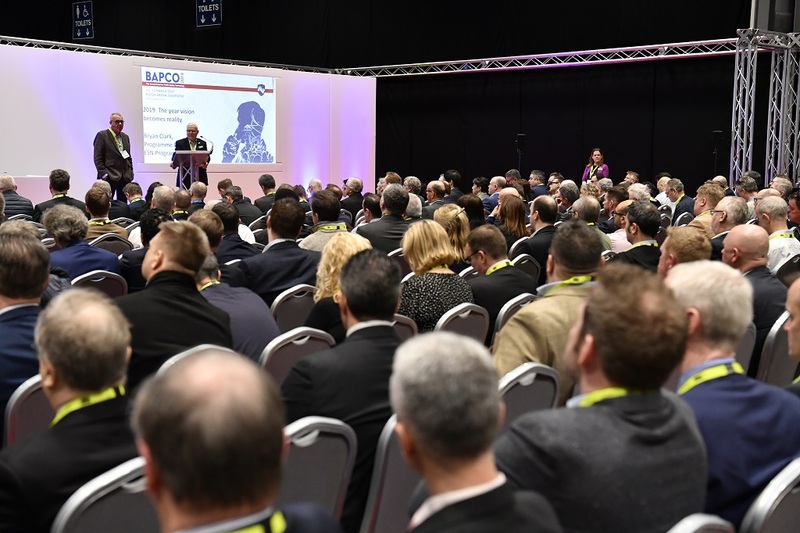 The BAPCO event continues to be a platform to discuss public safety communications and provide a supportive network for the transfer of knowledge in the public safety/civil contingencies services. 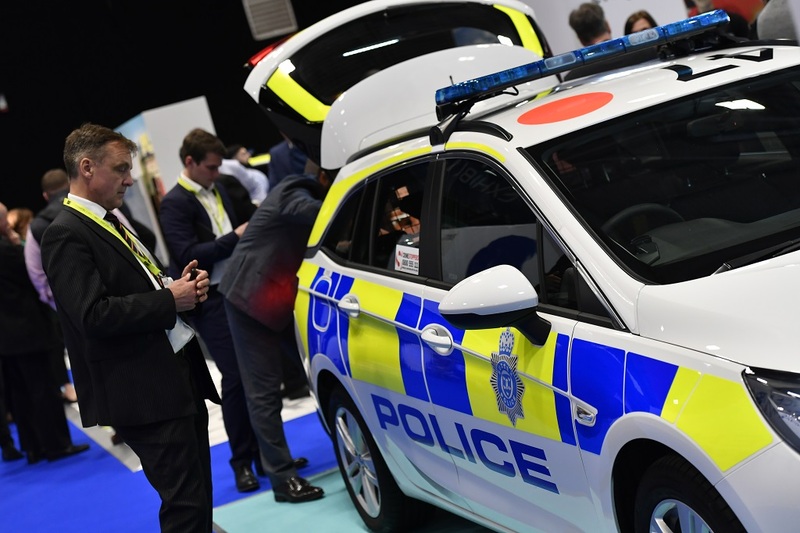 Cambridge, 7th March 2019- The Metropolitan Police Service has selected Sepura’s SC2 Series of TETRA terminals to replace their existing fleet in an agreement forming one of the largest single orders ever received by the UK-based TETRA specialist manufacturer.